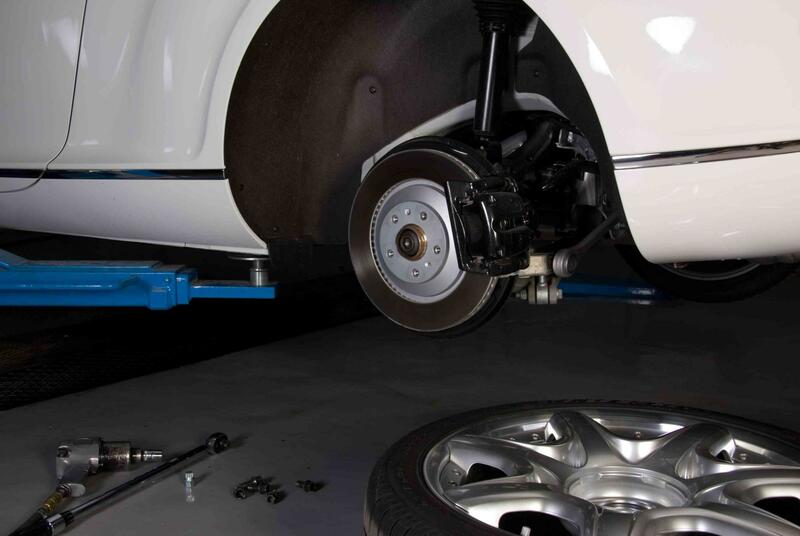 Finding a reliable specialty shop can be a challenge, especially when every auto shop says they do exhaust, brakes and tires. 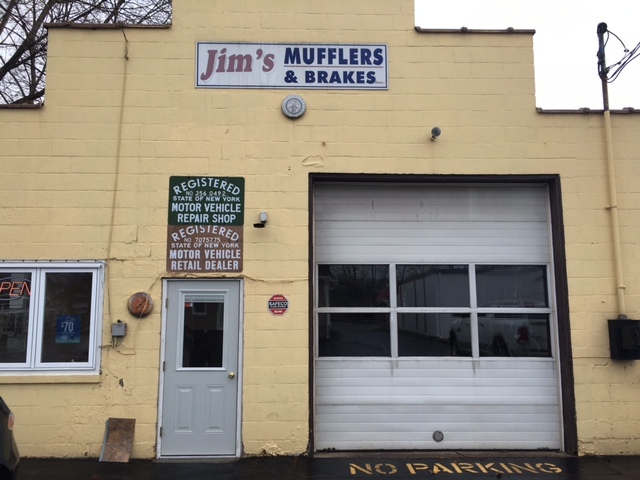 At Jim's Mufflers, instead of doing everything under the sun, we specialize in exhaust systems, brakes and tires. 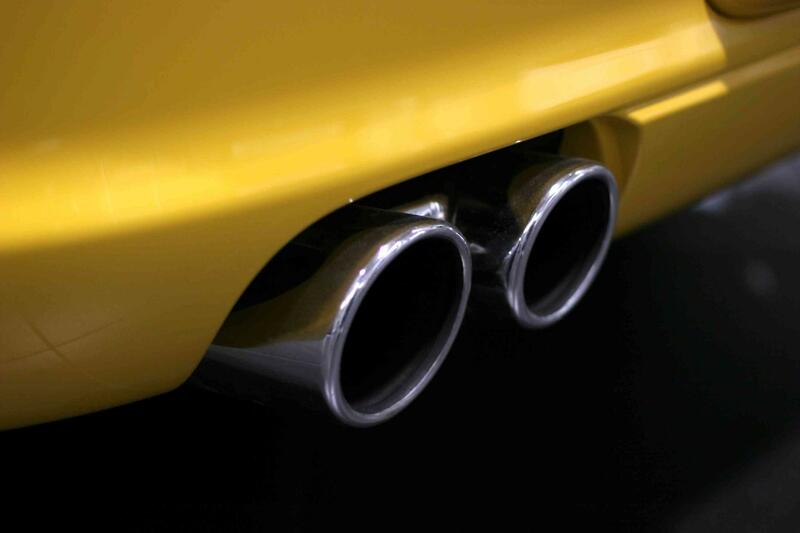 It is what sets us apart and lets you know your car or truck is in very capable hands. Family owned and operated since 1980, we are a shop you can trust. 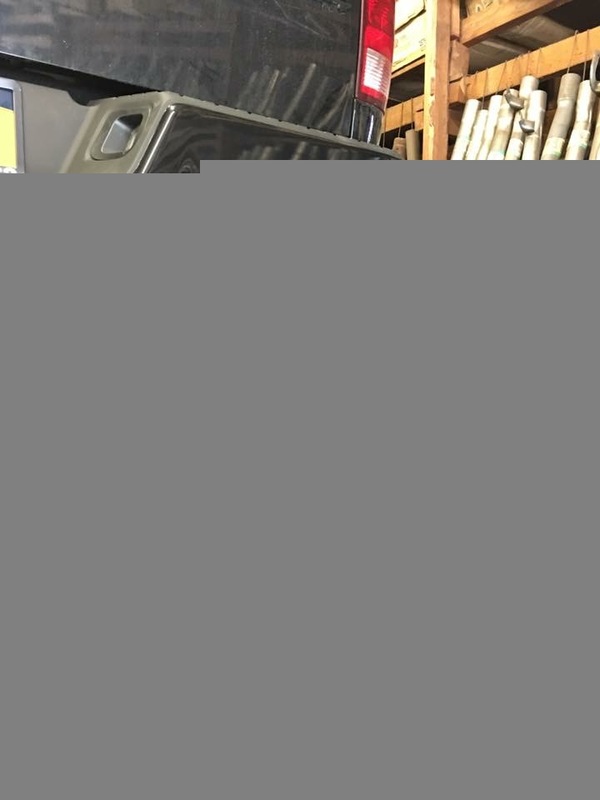 I found Jim's Mufflers about 6 years ago and have been bringing my vehicles here ever since. I trust these guys with a lot more than my cars - I trust them with my life."